You're a mean one Mr. Trump! 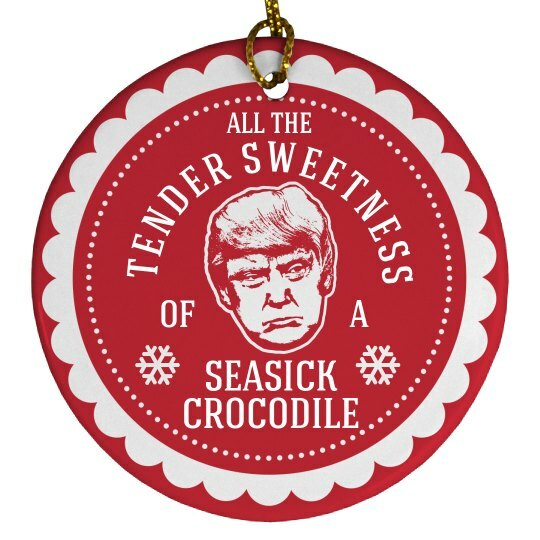 Show how much you hate Donald Trump with this funny anti-Trump Christmas ornament. This ornament has Trump's mean, grumpy face on it.